Time for another healthy dish. This recipe is so lite and healthy. Packed with protein and flavor. Super easy and fast as well. I prefer to serve fresh Tilapia. If you can get it fresh, it melts in your mouth like butter. With very little seafood flavor, Tilapia has become my new favorite fish to make. Wash fish and pat dry. Line broiler pan with tin foil. 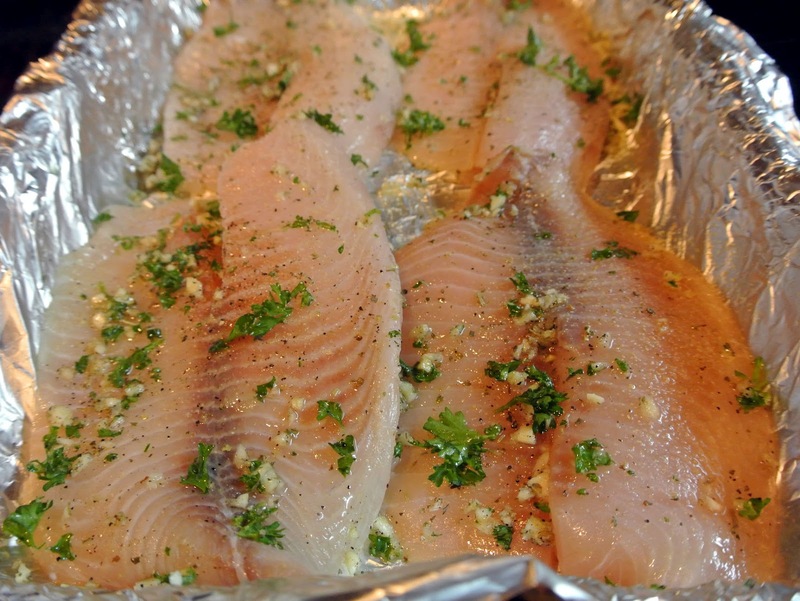 Place fish on the tin foil and season with salt, pepper, and parsley. Drizzle with olive oil and top with crushed garlic. 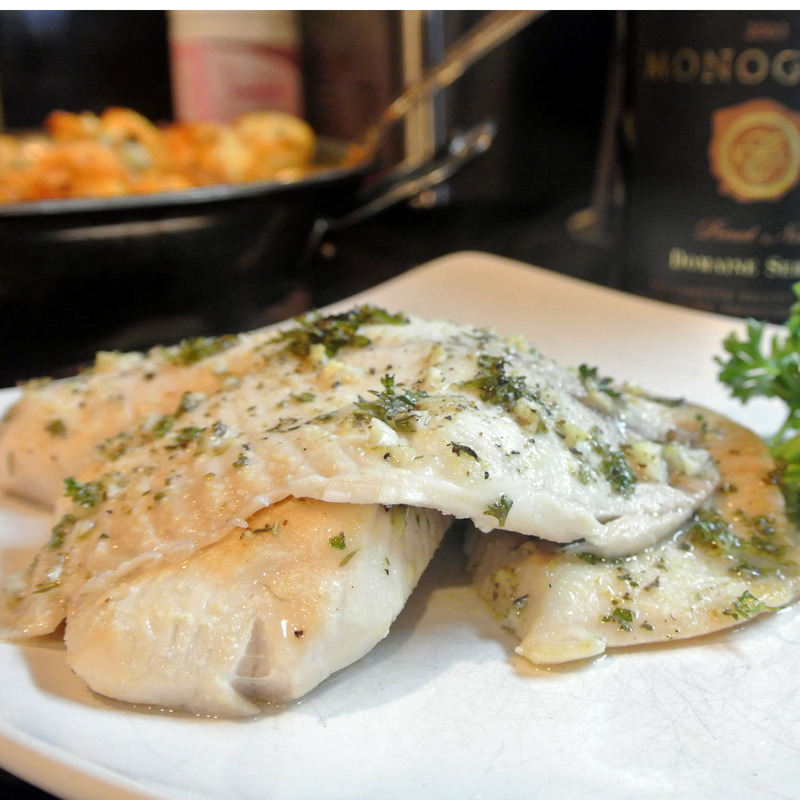 Set broiler to high and place fish about 8 inches from the flame. Cook until fish is cooked through, about 6 minutes. Serve with freshly squeezed lemon juice. 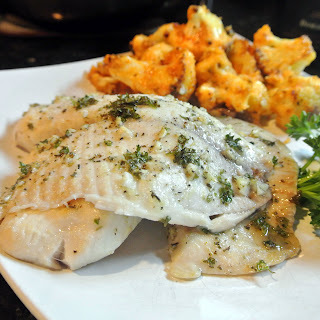 Tilapia with Garlic makes an awesome dish. This is sooo good. That sounds delicious and healthy! I bake mine, and use breadcrumbs, salt, pepper, Greek dressing, red pepper flakes, lemon and garlic. Not as healthy as yours, but very delectable also!